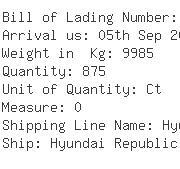 Handle Lever US Importers database. 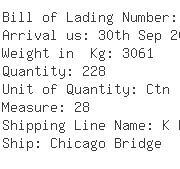 Handle Lever Importers in USA. 1. All In Freight International Incorp. 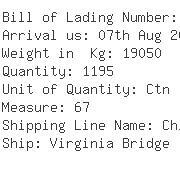 "non-negotiable Waybill Release "shipper's Load, Count & Weight" 1 Container Contain 875 Ctns Of Airpot (Pitcher Airpot S/S Double-wall S/S Body With Santoprene Handle Black Plastic,lever Airport) "a/C:service Ideas" "freight Collect"
Marks and No. "details As | Per Itemized"
4. Oec Freight Ny Inc.